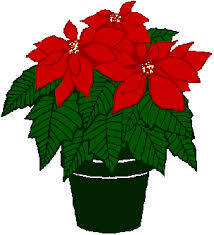 Just a reminder from the Catholic School Council that Poinsettia Order Forms are due to the school by November 22nd (as the 23rd is a PA Day). As well, order forms for Family Bingo Night are due to the office by Monday, November 26th. Order forms are available on this site (attached to the last two notifications) and are available at the office in hard copy form.